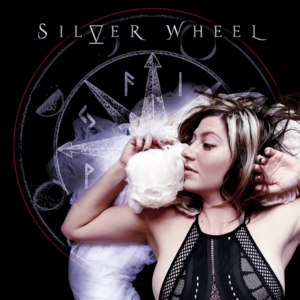 “Silver Wheel” CD Release Concert March 25th! If you can’t make it to Marin, you can watch the show “Live” from anywhere in the known universe. Gather some friends, see who has the “largest screen” and settle in for an amazing night out! Adey brings us a Transcendent, liberating and resplendent evening right to your living room.